Staged Condo with Stunning View in Steilacoom - Spaces Streamlined Home Staging, Styling and Organizing Gig Harbor, Tacoma and surrounding areas. 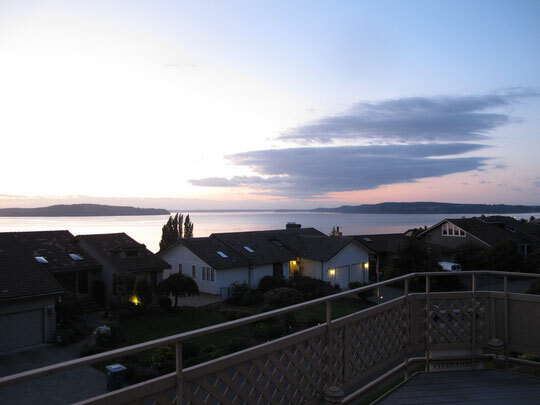 Absolutely stunning views from this beautiful Steilacoom Condo in a peaceful neighborhood (click on photo for virtual tour and flyer). Staged by Spaces Streamlined using home's existing furniture, enhanced with our staging accessory inventory.